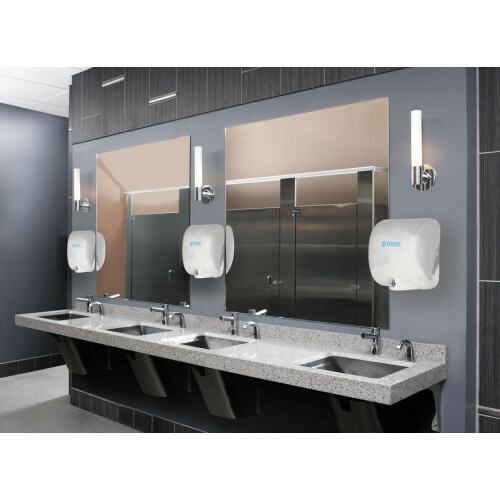 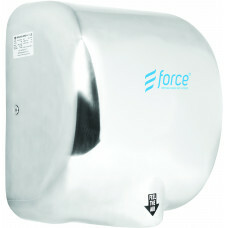 This modern hand dryer unit offers excellent standards of hygiene and durability, coupled with simply great looks. 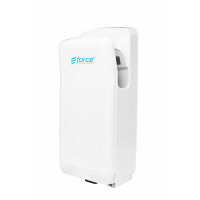 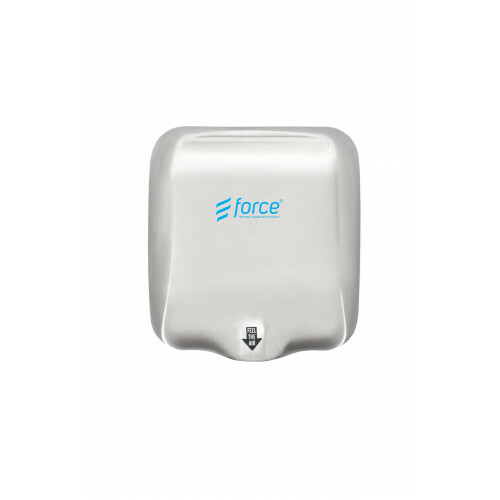 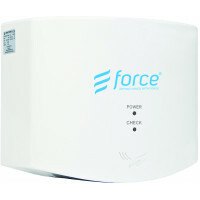 High-speed hand dryer airflow dries hands in 8-10 seconds. 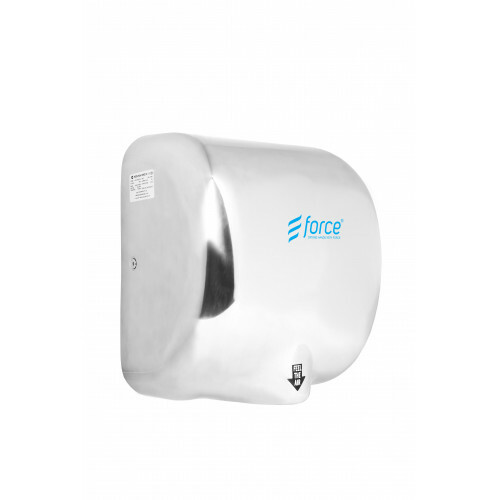 This stainless steel hand dryer is easy to clean, helping to maximize good hygiene.